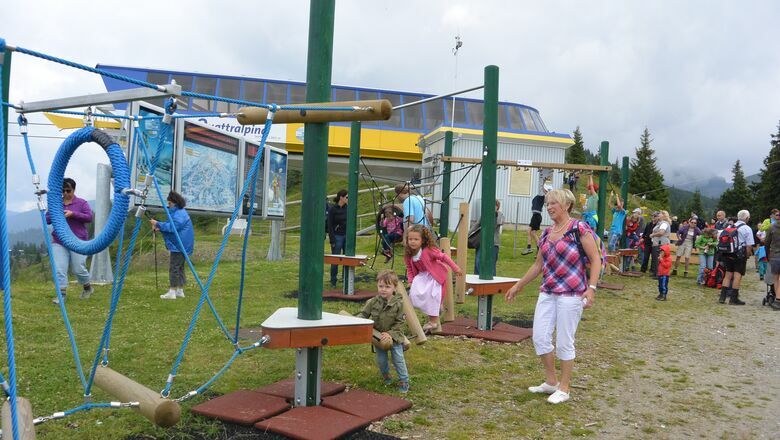 A perfect summer holiday in Austria: Schladming-Dachstein. Here, you find all sorts of information regarding hotels, b&bs and more! 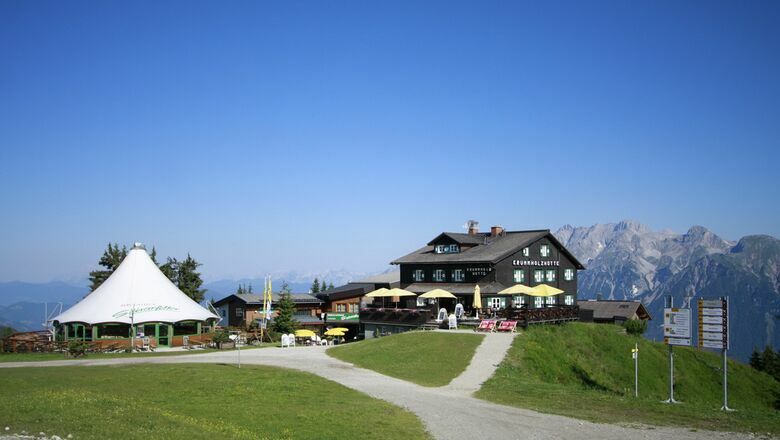 Look for your accommodation according to your requirements and enjoy some gorgeous days in the region Schladming-Dachstein in Austria! Every ten minutes our Panomax generates a one-minute live image - have a look! With our live cams you always get first impressions of the skiing & hiking destination Hauser Kaibling. 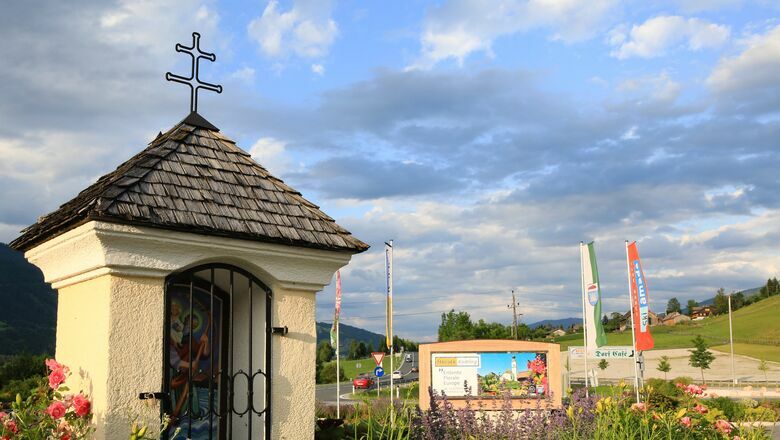 Hiking, cycling, swimming, adventures, culinary delights, and much more - all waiting for you in the Schladming-Dachstein holiday region with Hauser Kaibling. 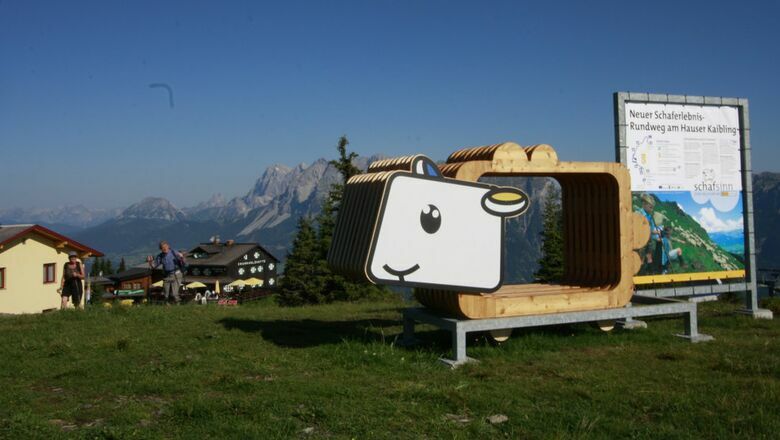 The Schladming Tauern gondola, in the heart of Haus im Ennstal village, goes up to Hauser Kaibling and opens for the summer season on May 25th to October 15th 2017! 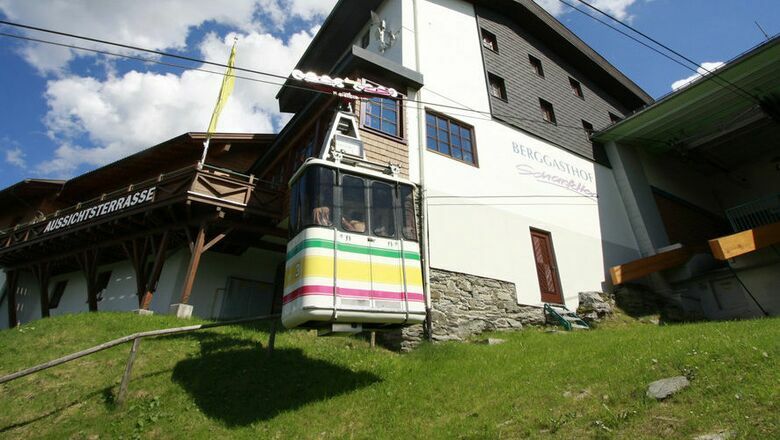 Being a SummerCard partner, the gondola lift is FREE for all card holders! 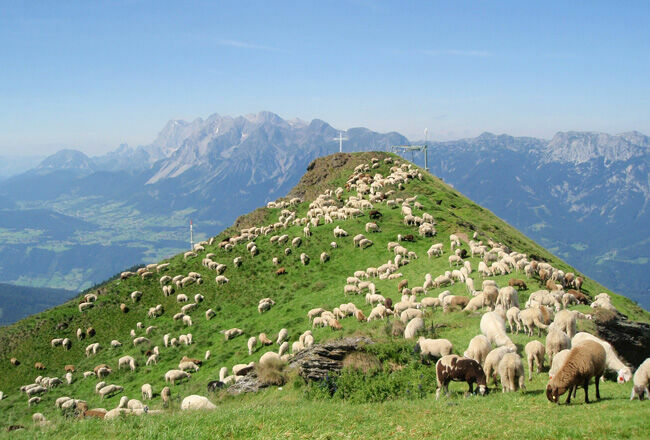 From mid / late May, 800 sheep will spend their summer holidays on Hauser Kaibling again. Add to your "Home Screen"